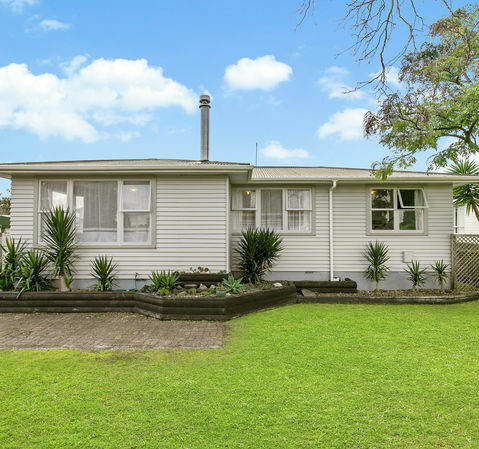 Nestled on a quiet cul-de-sac street surrounded by homeowners, this 1960's weatherboard wonder has loads of add-value potential! 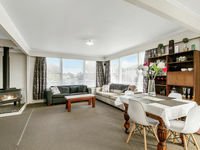 Situated in the heart of Papakura which is one of the most sought-after suburbs in Auckland, 5 Cooper Place, Papakura is just a short distance from Papakura town centre, supermarkets and a few seconds further to the motorway into the big smoke. This home is simply not to be missed! 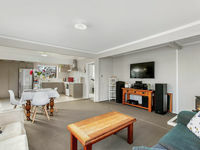 Going to Auction on the 16th May 2018 - This home will be sold! For more information or a private viewing call Nelson Takle on 021 729 318 otherwise we will see you at the next open home! Nelson Takle is an unshakable optimist and has been described by many as the man that gets the job done! 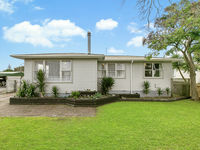 Nelson has been connecting people with property for over a decade and enjoys communicating on a warm and friendly level with his clients. A talented agent with property management and body corporate experience, Nelson is used to finding solutions for his clients no matter how big the problem. Nelson runs a young team of professionals at Ray White Manukau and is building a strong brand to ensure his customer service and performance in the industry is the very best. 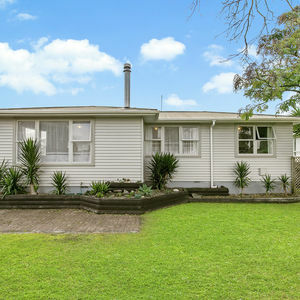 Nelson has devoted his life to Real Estate and has followed in the footsteps of his late grandfather who owned a successful business in Matamata. Nelson believes in selling results not promises and is known for inspiring people to take action ultimately leading to sales.